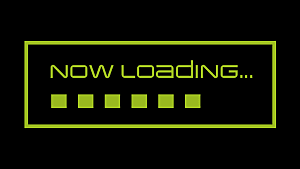 Finally, Gearbox has released a teaser trailer for the oft-rumored new Borderlands game. The trailer, called Mask of Mayhem (which could be the name of the game, but we don't know yet), comes with few details and a lot of hype. 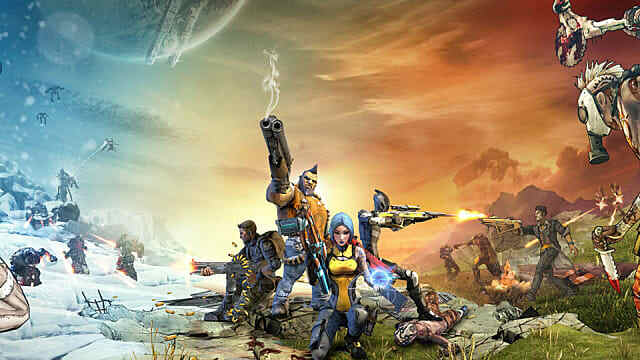 According to sources and industry talk, more details about the game are set to come during Gearbox's PAX East presentation on March 28. 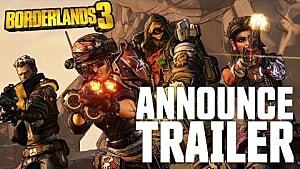 The trailer provides a look at a variety of characters and story elements from Borderlands lore, without necessarily giving anything away about what fans can expect from the upcoming game. It begins with a scene of what appears to be multiple faceless people worshiping a winged figure in a vast temple-like structure. From there, it pans out to reveal a wide variety of structures and statues, some easy to make out, others not, but many should be recognizable to long-time series fans. 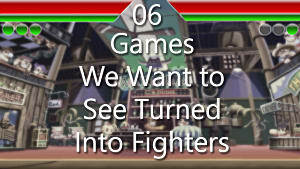 It also teases several returning characters, some with intriguing details. Eagle-eyed fans will notice Brick makes an appearance, along with Mordecai, Hammerlock, Janney, and what looks like a grown-up Tiny Tina, who sports a mysterious accessory as well. She seems to be wearing one of Krieg's armbands from Borderlands 2. What that means and how she came by it naturally remains a mystery, but Gearbox certainly knows what its fans want and how to pique their interest. 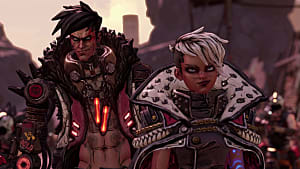 Because nothing has been said about what the next Borderlands game might be, there is a possibility it isn't a sequel at all, but another spin-off, like Borderlands: The Pre-Sequel or, with the rise of battle royale in recent years, even a battle royale version of Borderlands. 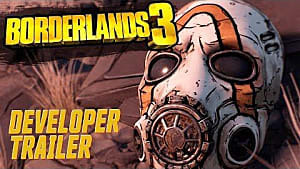 However, all signs from the recent past do seem to point to the game being Borderlands 3. 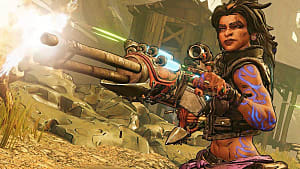 Back in 2015 at PAX South, Gearbox's President Randy Pitchford said the company was looking for new talent to help create the next Borderlands game. And then, at last year's PAX West, Pitchford said the company was "working on the thing I think most of you guys want us to be working on" which presumably would be a new main entry, not a spin-off. It's been a long time since fans have seen a brand-new mainline Borderlands experience. 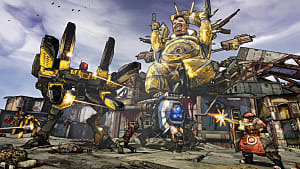 The most recent iteration in the franchise was a highly anticipated VR version of the 7-year-old Borderlands 2. Gearbox will hold a presentation at PAX East on March 28 starting at 11 a.m. EDT.